One can hardly find a region in Russia with such a significant number of implemented national projects as the Krasnoyarsk krai. The «growth points» have already been determined — in industry, power engineering and energy, research and education. 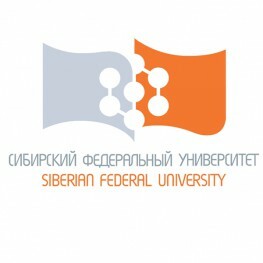 Siberian Federal University was established in 2006 to train highly qualified specialists capable of working in any region of our country, including the severe conditions of the Northern areas. The university was founded by merging 4 major Krasnoyarsk institutions of higher education. Today the University consists of 20 institutes, 36,000 students and more than 3,000 faculty members, mostly doctors and candidates of science (Ph.D.). Among the members of the University Board of Trustees are representatives of large companies, politicians and scientists. The Chairman of the Board is Dmitry Medvedev. Siberian Federal University offers higher education by 122 educational programmes in 50 professional fields. The educational process is based on international standards. Bachelor and Master degree programmes have been implemented in compliance with the Bologna system. Certified holder of a Master’s degree can devote his life to science and take a Ph.D. course. The University offers 116 doctoral programmes.